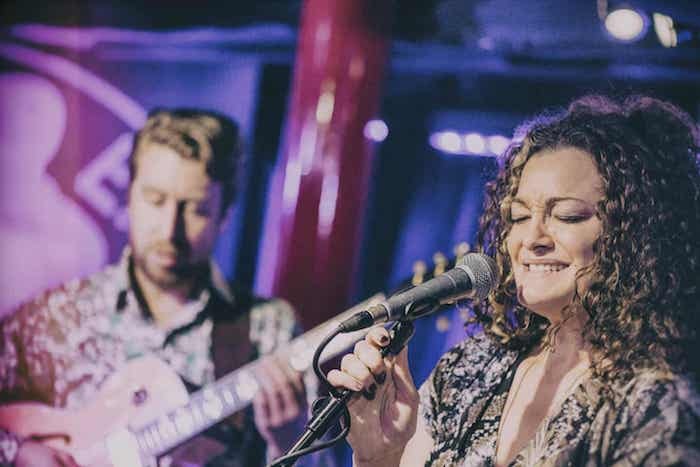 Leading an award winning quartet Johanna has made a big splash on the UK events scene delivering an innovative & fresh modern approach to vocal-led jazz. 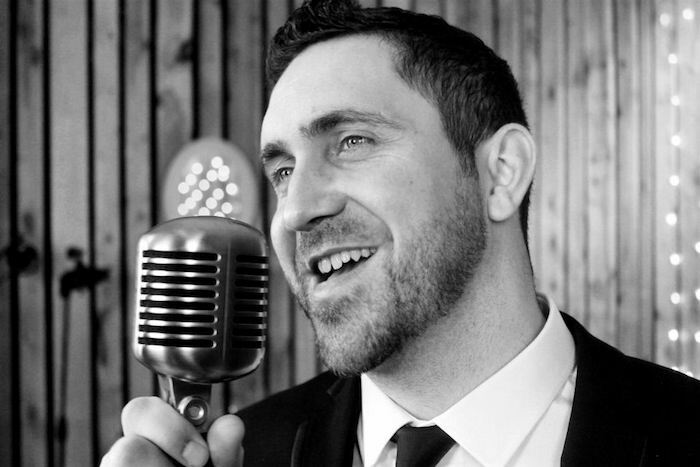 Dazzling audiences throughout the UK, Johanna is recognised as one of the top Jazz Wedding Singers. 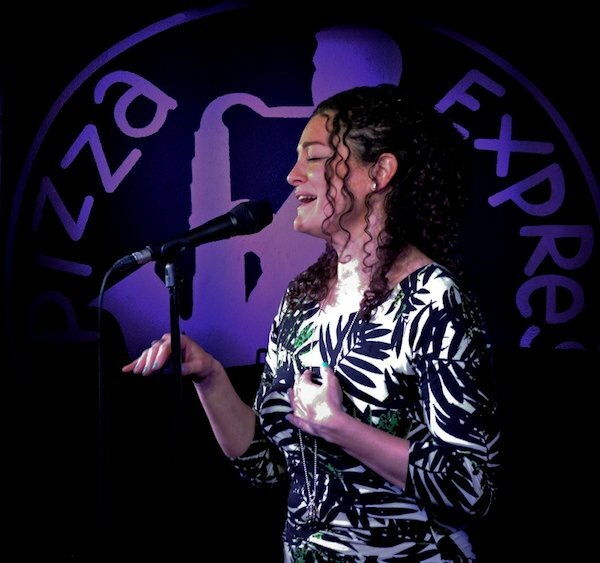 Johanna’s debut album “Don’t Let Me Be Lonely” released on 33Jazz Records received outstanding reviews from the press & two sell out performances at the legendary Pizza Express Jazz Club (Soho) & Chelsea’s iconic 606 Club. With such talent it’s unsurprising this quartet is raising the bar for jazz wedding entertainment. 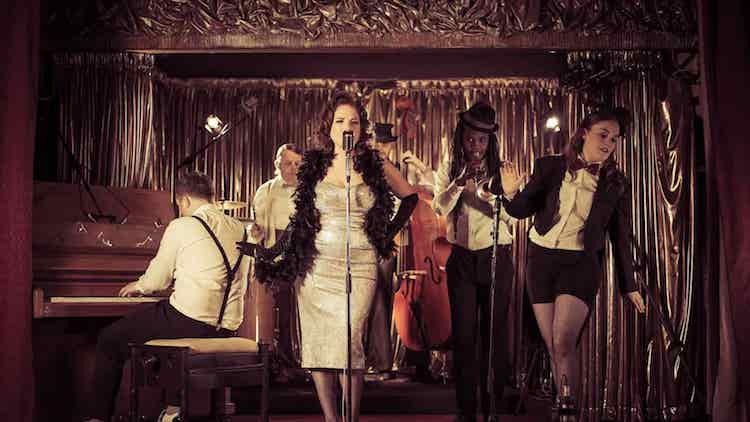 Performing well known jazz standards & pop classics Johanna brings an air of sophistication to her performances & has a vast repertoire of over 500 songs. 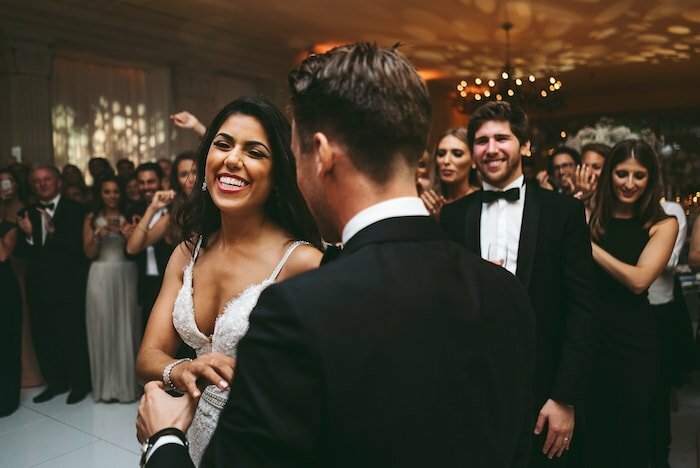 Undoubtedly one of the most flexible jazz wedding singers, Johanna is guaranteed to create the perfect ambience for any wedding entertainment moment. 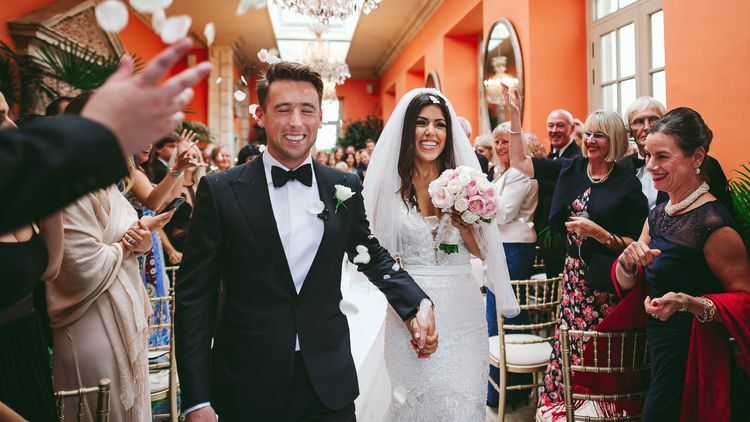 We just wanted to drop you a quick note to say thank you so much for the music on our wedding night – 2nd August at Trevenna. 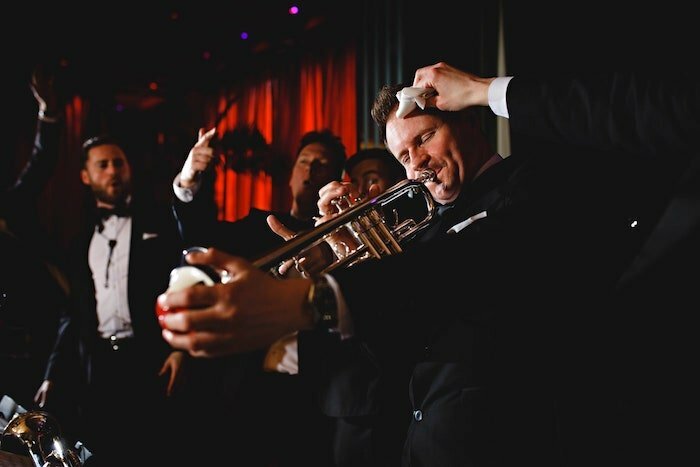 Everyone loved the band and the music was just perfect for the atmosphere we wanted to create on our wedding day. You played our first dance song amazingly and it was so sweet of you to dedicate a Norah Jones song to me. Thank you so much again. We were delighted to welcome Johanna and her band to the Tresanton for a small private party, and they were perfect for the occasion and the intimate nature and setting of our hotel. Very friendly and professional and accommodating, with smooth sounds and a great ambience. We are looking forward to the trio playing again and have already booked more events. 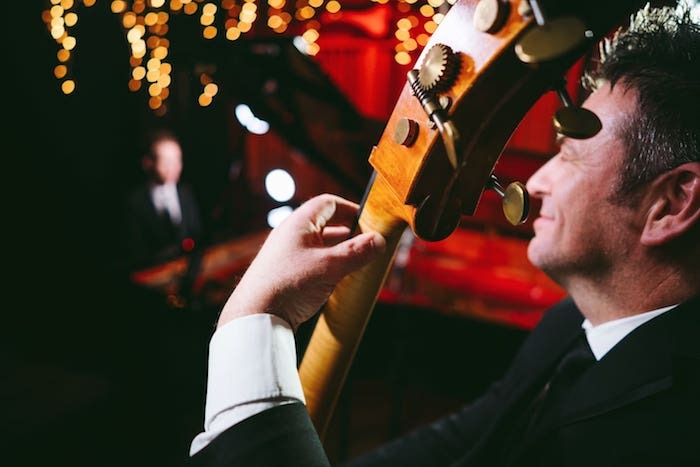 Check out our premium Jazz Bands For Hire ! Check out this talented MOBO nominated artist! Learn More About Jem ! Want To Hear More ? All content © Elastic Lounge® Ltd 2017 . All rights reserved. Registered Company Number: 10524303 Registered office: 20-22 Wenlock Road, London. N1 7GU Some artists may appear with the kind co-operation and consent of their respective management companies. This service is intended for personal use only and no part of the service may be displayed in public, broadcast or used for any business purpose without the consent of Elastic Lounge Ltd. Whilst every effort is made to ensure the accuracy of our services and web content, we accept no responsibility for any use made of the information provided and we shall not be liable for any loss suffered thereby.